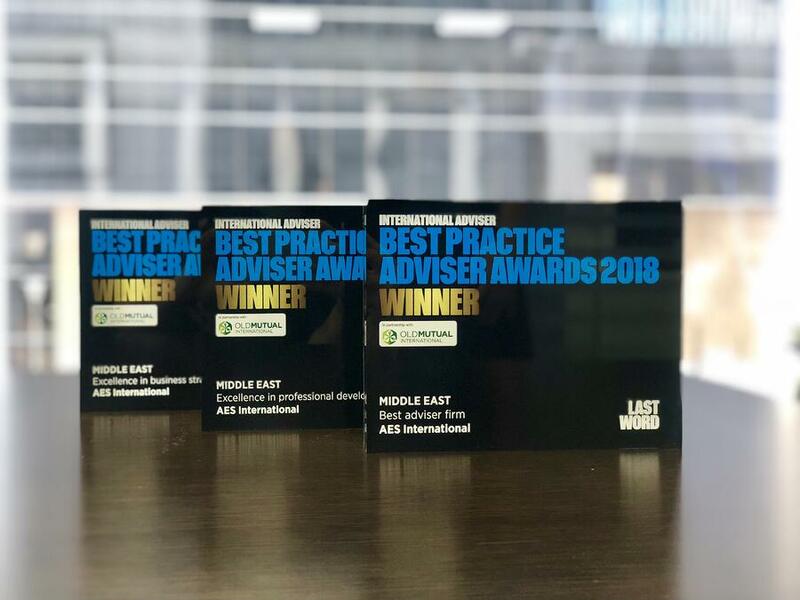 How to choose a well qualified, regulated and experienced fiduciary - rather than a self-interested salesperson. Understand what good looks like, and why to be wary of a shiny suit. 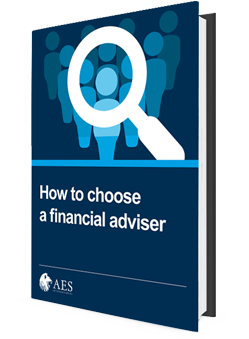 How to choose a financial adviser is written for YOU - if you want to maximise your savings, investments and pensions, and avoid making a costly mistake when hiring an adviser. Your life isn’t a rehearsal.